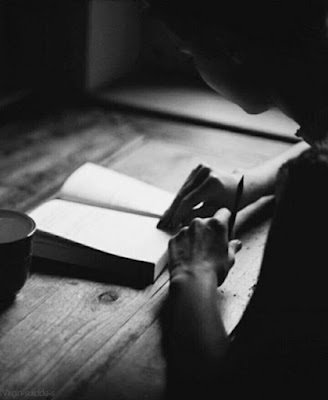 I am trembling as I write to you....again... the emotions I feel, are so strong and indefinite.. I don't know if this is hatred or fear or anger...but I am all consumed. He came after me again.. I tried my best to avoid him…even ensured that I was far away from any place he visited... I thought he has forgotten about me….but he came...that smug smile on his crooked face...which only meant trouble for me. A Bullet with Butterfly Wings! He quit that day. He had been a news reporter for the past thirteen years however the past few months had not been the best ones. The job he took so much pride in, had taken a toll on him. The kind of stuff that he had to report...the loss, the deaths! That day he just couldn't speak when the telecast started. On live television, he just got up and left the studio. Everything haunted him. He felt powerless because he could do nothing to improve the stuff he reported.